Known as one of the most popular cruising destinations in the world, the Leeward Islands provide the elite traveler with a captivating blend of pure extravagance and true relaxation. 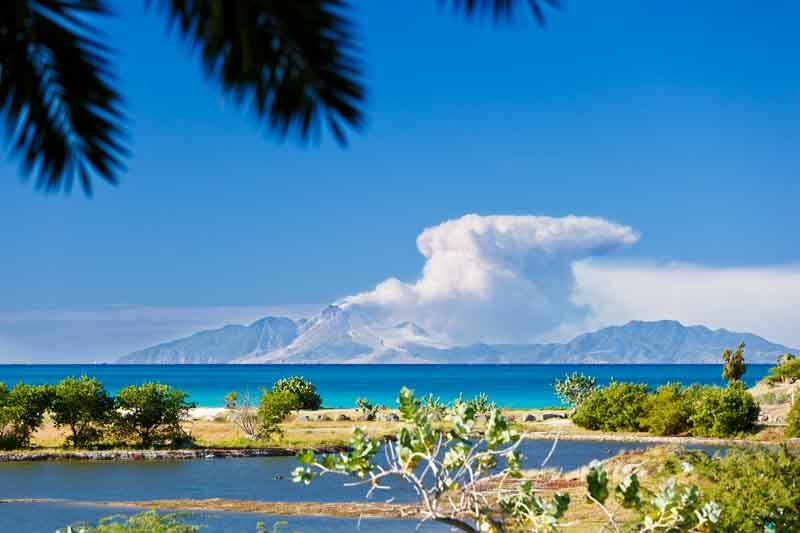 As the northernmost chain of islands in the West Indies, the Leewards are situated downwind of the area’s prevailing trade winds, offering generally calm sailing waters along with a breezy respite from the sun’s warmth. The Leeward Islands are composed of Anguilla, St. Martin, St. Barths, Antigua, St. Kitts and Nevis, Montserrat, and Guadeloupe, and despite their close proximity, each port is distinctly different. Without question, one of the prime hotspots is the legendary island of St. Barths, a favorite among upscale clientele and Hollywood A-listers, promising everything from serenity and luxury to nightlife and boutique shopping. 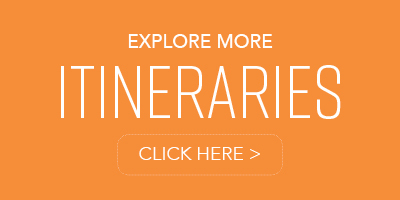 Unparalleled in variety, this lavish itinerary transports you like no other, where one day you’ll overlook Nelson’s Dockyard from atop Shirley Heights in Antigua, and the next you’ll find yourself immersed in charming local culture of St. Kitts and Nevis. Throughout your travels, you’ll experience everything from palm-fringed beaches, stunning volcanic formations, and pristine dive reserves to exquisite dining, high-end shopping, and leisurely sojourns. This excursion is the preeminent way to sample the best of what the Caribbean has to offer. Island life in its absolute purest form. 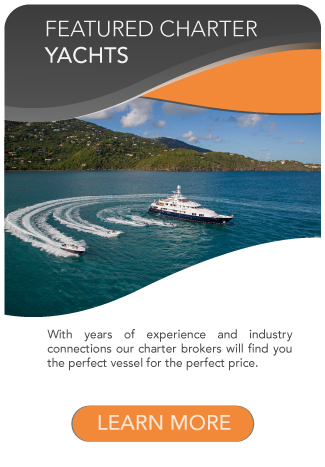 Your charter begins on the French/Dutch island of St. Maarten/St. 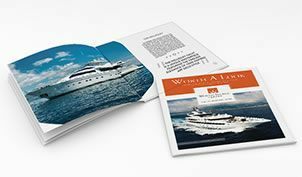 Martin, where superyacht marinas abound and adventure awaits. 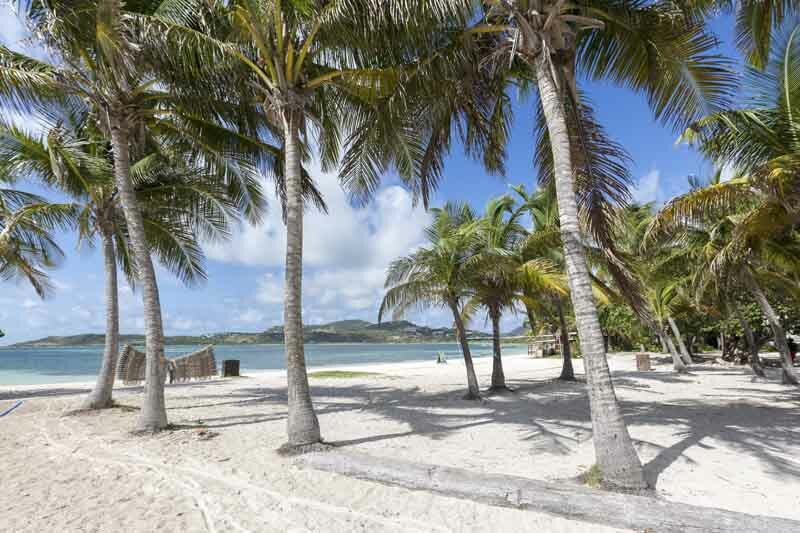 For the full experience of both cultures, visit one of the most exceptional beaches in the Caribbean, Orient Bay, located in the French half of the island. Then head over to Sunset Bar and Grill in the Dutch southwest, and sip rum punch as you watch incoming flights approach the runway as they land. Wind down with a chef-prepared meal aboard your yacht. 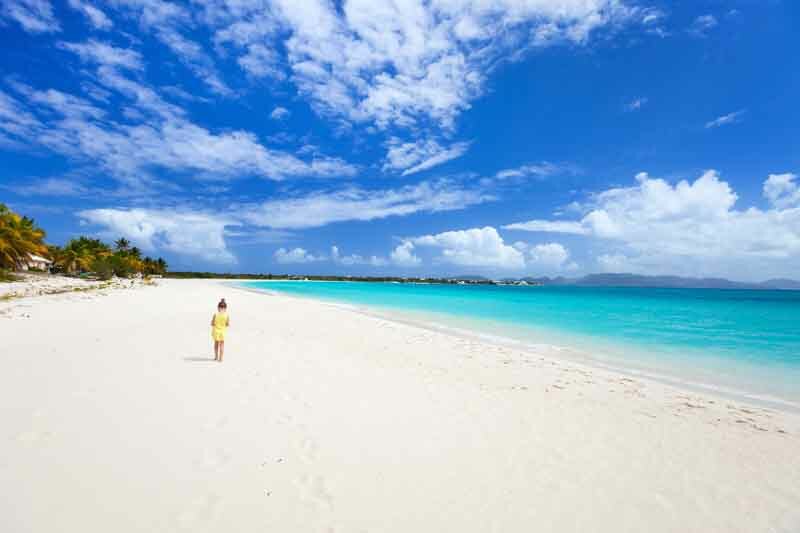 Enjoy the scenery as you take a relaxed jaunt to Anguilla and drop anchor in Sandy Ground, a crescent bay with a sheltered beach lined with lively bars and restaurants. Visit Scilly Cay, a restaurant known for its divine barbecued lobster. Dine at your leisure and sip cocktails, all while surrounded by white sandy beaches and palm trees in this tiny, idyllic cay in Island Harbor. A favored spot of socialites, moguls, and Hollywood royals, there is no island in the Caribbean that can match the exclusivity and lavishness of St. Barths. 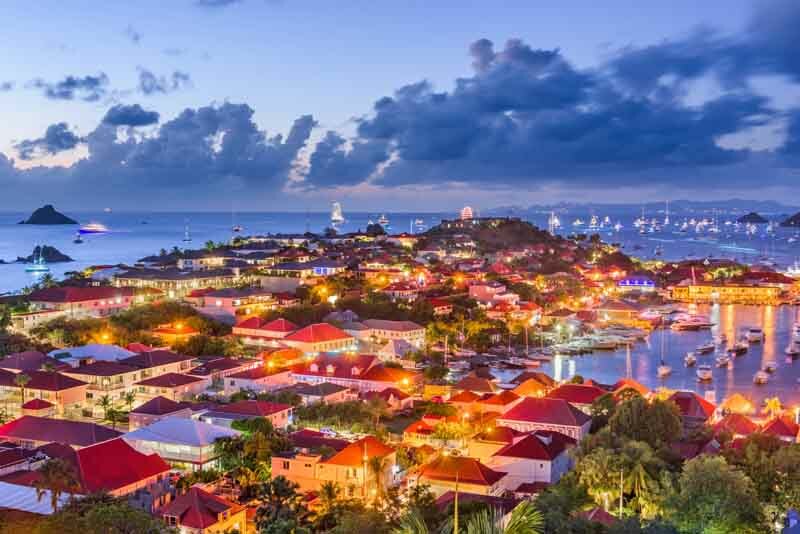 In Gustavia, the island’s capital and main port, high-end shopping, world-class dining, and quaint cafes line the superyacht-filled harbor. 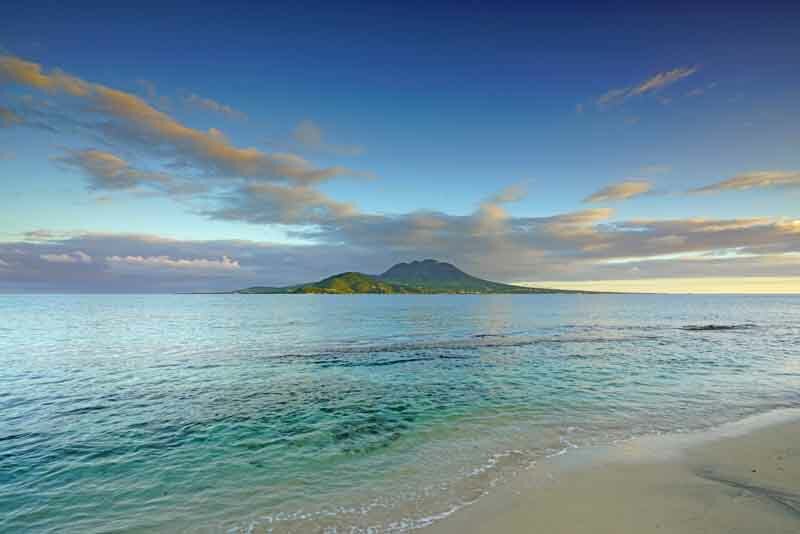 But with dozens of stunning, shimmery beaches, make sure you save time to experience the island’s natural beauty. Enjoy fine dining at Eden Rock or Bonito for a delightful culinary experience. 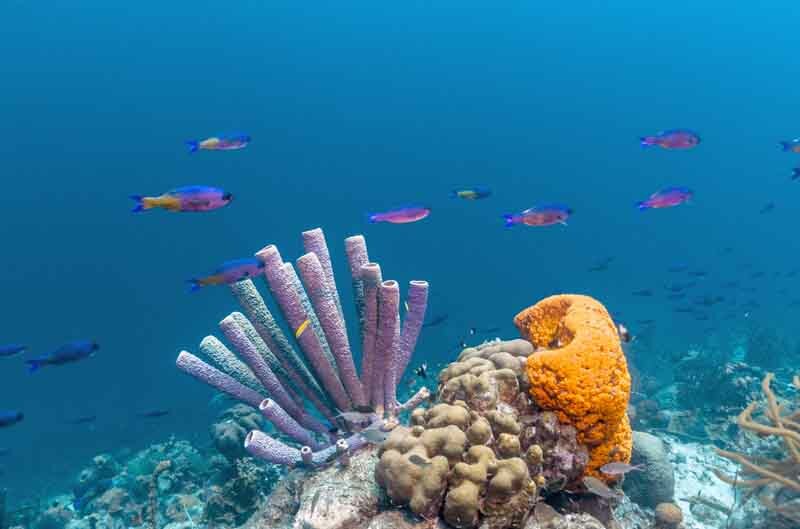 As you head for Antigua, sit back and prepare to experience the bluest of blues and the greenest of greens as you cruise the magnificent Caribbean. Upon your arrival, plan to spend some time sightseeing at Nelson’s Dockyard or exploring Fort Berkley for striking picturesque views. Top it all off with drink on deck and dream of the adventures to come. The adventure begins when you take the tender out to Antigua. With 365 beaches to choose from, the south coast is a mecca for sun worshipers and beach enthusiasts, offering the ultimate beach-hopping experience. To indulge a more laid-back desire, choose one of the many secluded anchorages. For the most stunning sunsets, have a car take you up to Shirley Heights – the view is simply unmatched. 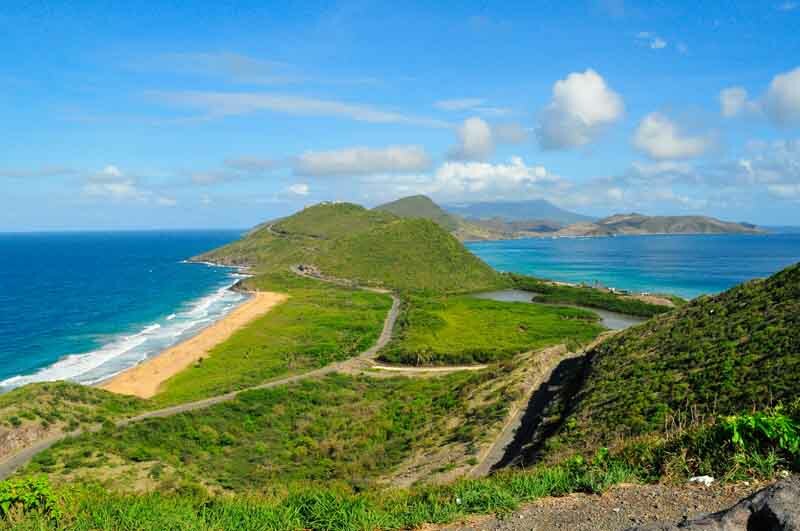 Cruise to the verdant islands of St. Kitts and Nevis, where old-world style is everywhere you look. This Caribbean spot is known for its breezy, tranquil surroundings, and despite the lack of a shopping center, there is plenty to do. From volcano hikes and scuba diving, to sipping cocktails in the new Christophe Harbour, your visit will be filled with a style and spirit that’s vintage Caribbean. As you cruise back to St. Martin, commit to memory the glistening water as it passes beneath your yacht. Before catching your flight home, take in some duty-free shopping or simply spend your last moments immersed in island life, for the perfect ending to your Caribbean holiday. 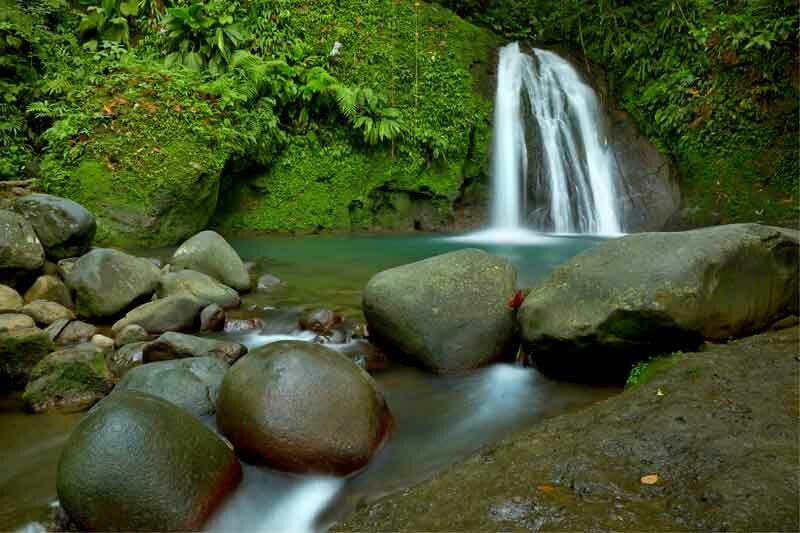 CLIMATE: The Leeward Islands enjoy a tropical climate, tempered by the northeasterly trade winds. There is little seasonal variation, although the second half of the year, the wet season, is rainier and slightly warmer. 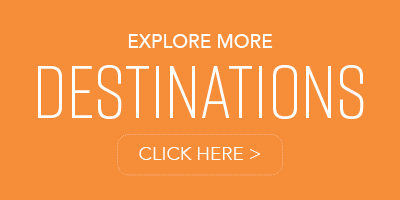 The best time to travel on a Caribbean cruise is the first half of the year. Temperatures usually range between 81°F and 95°F (27°C and 35°C).